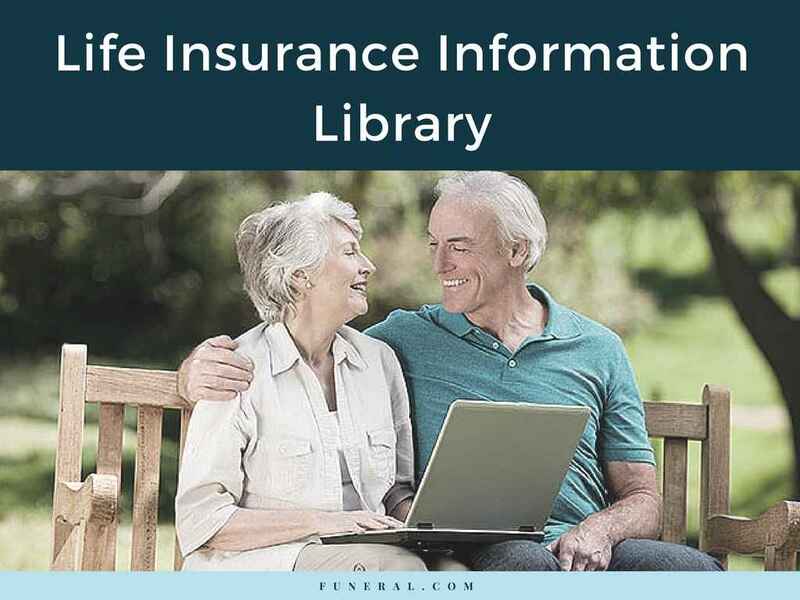 ife insurance is an important component of a sound financial plan. Getting one is based on your personal lifestyle and financial capability. Buying insurance involves asking a variety of personal lifestyle and financial questions. If you are not already working with an insurance professional, you may want to consider the advice of a fee-for-service financial planner who can offer you an objective review of your insurance options. When you decide on what you want, there are many solid insurance companies to choose from.